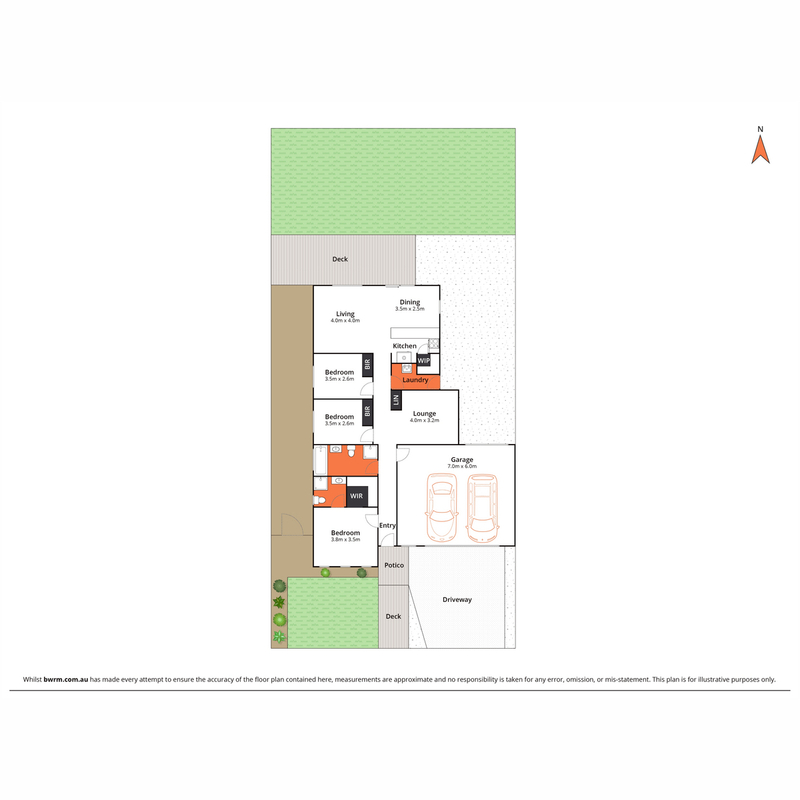 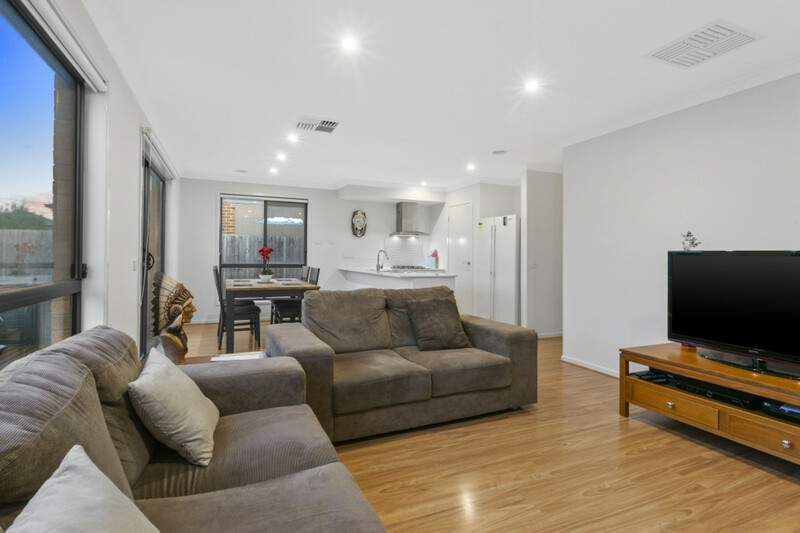 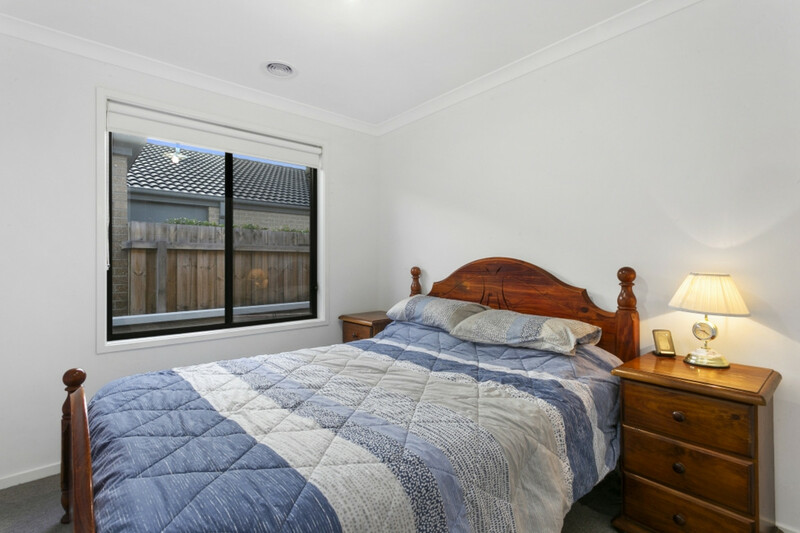 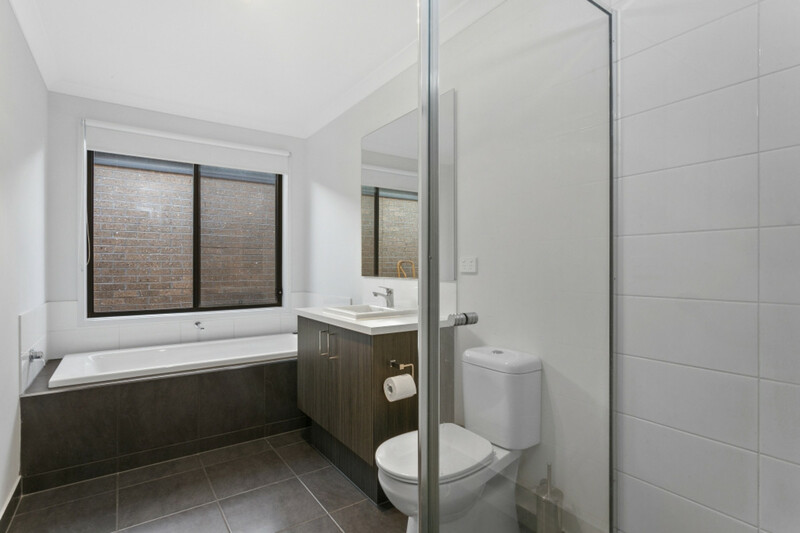 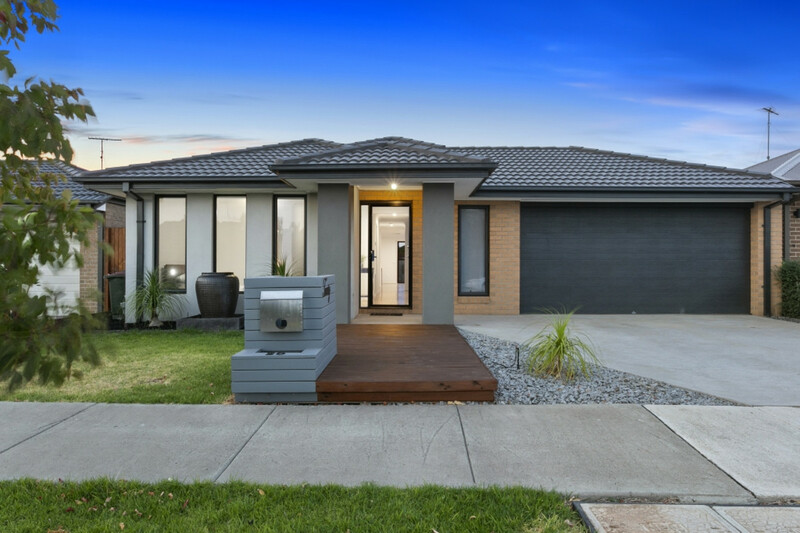 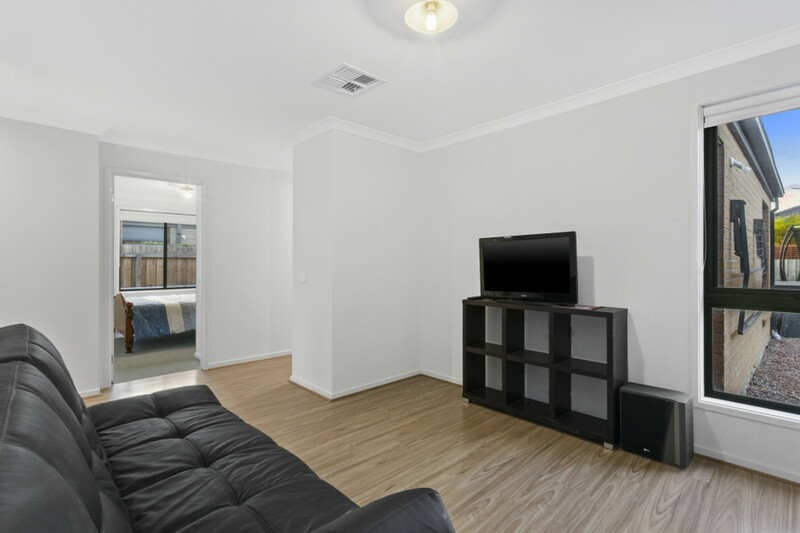 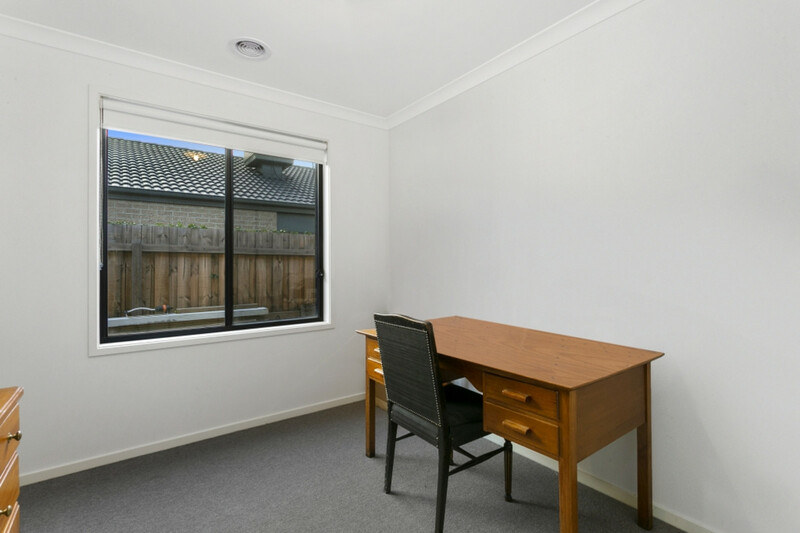 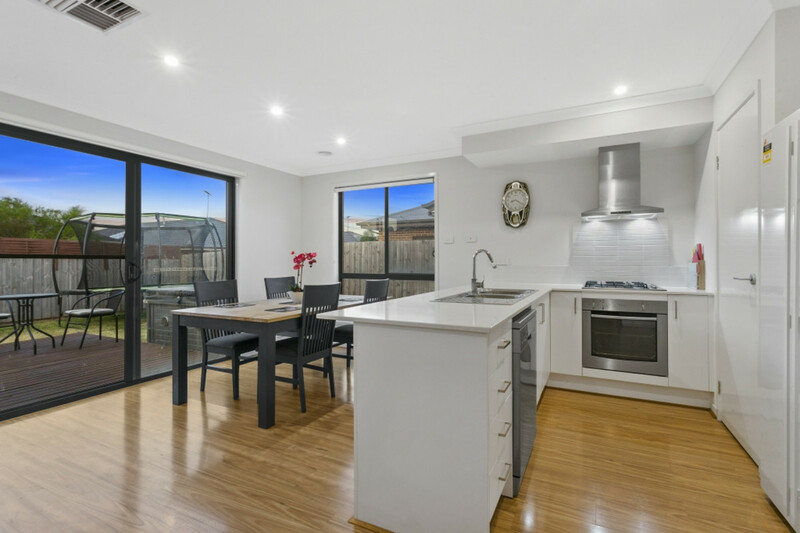 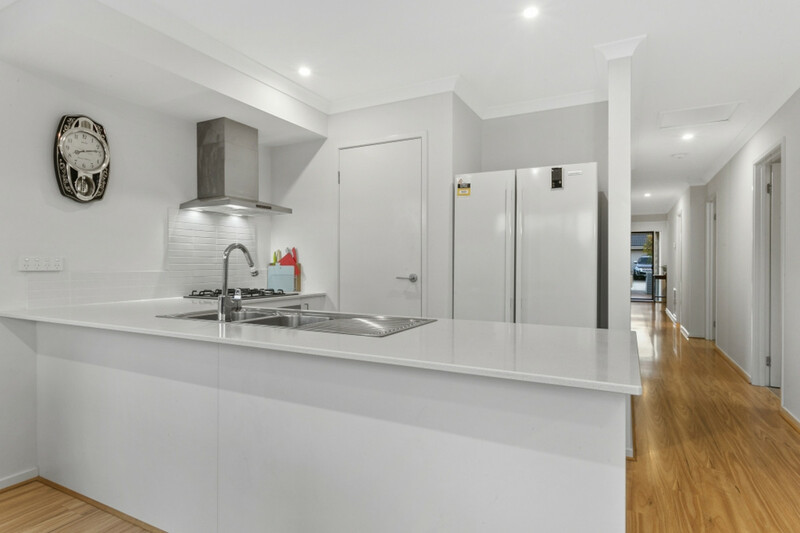 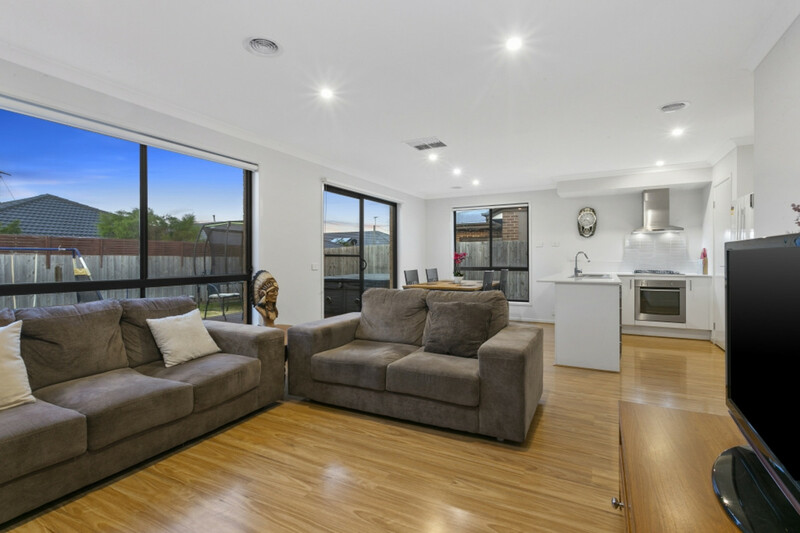 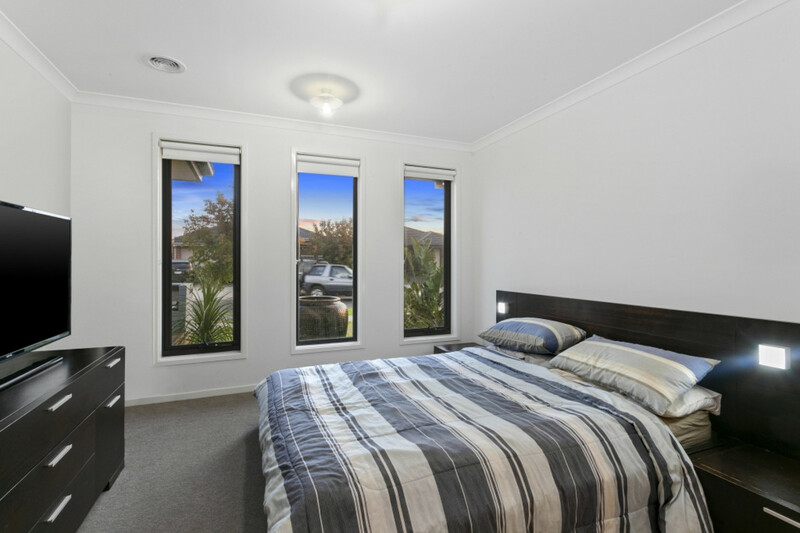 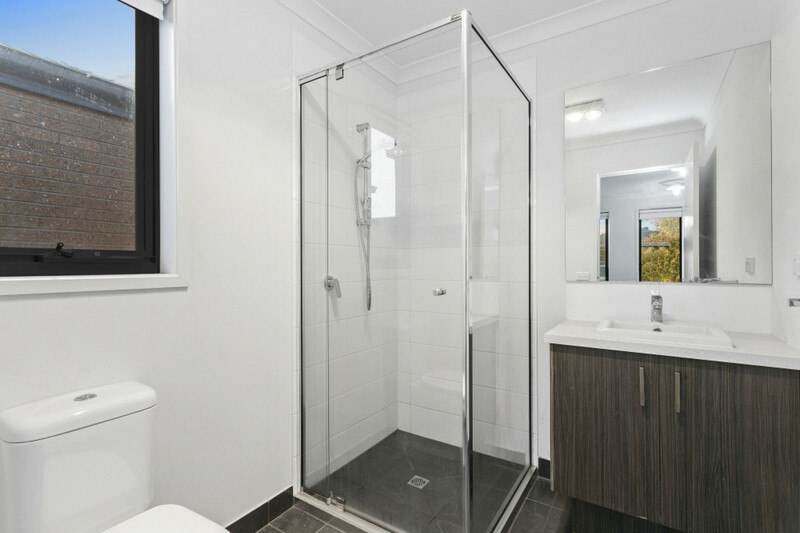 Functional home in the heart of Warralily! 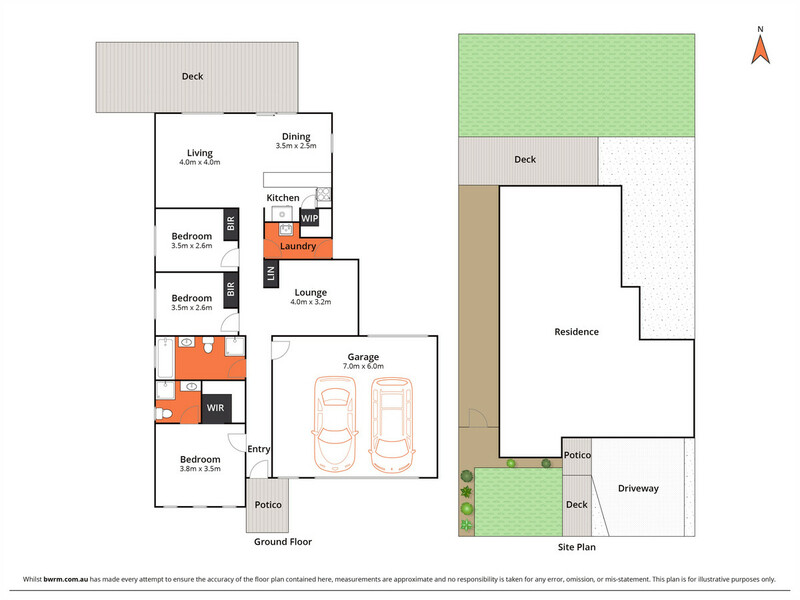 The close to coast lifestyle awaits with this conveniently located, single level home with a smart & spacious floor plan. 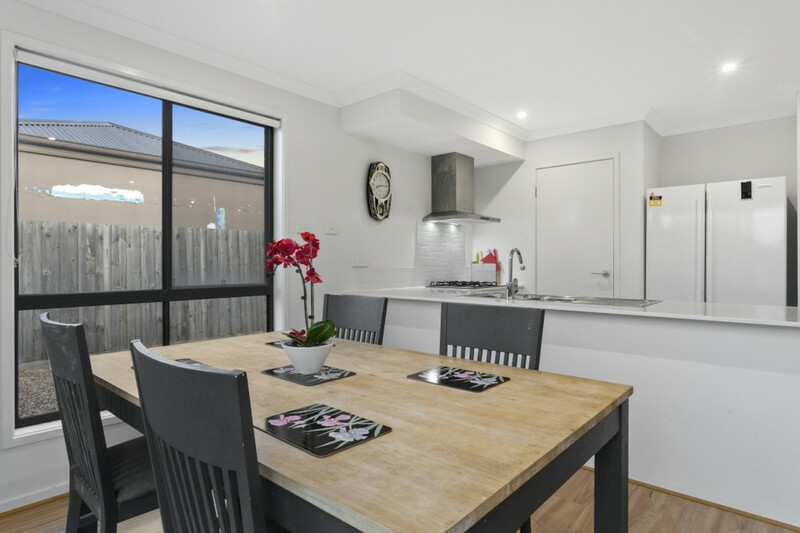 This property has everything you need, three bedrooms, two bathrooms, two living spaces and large drive through car garage. 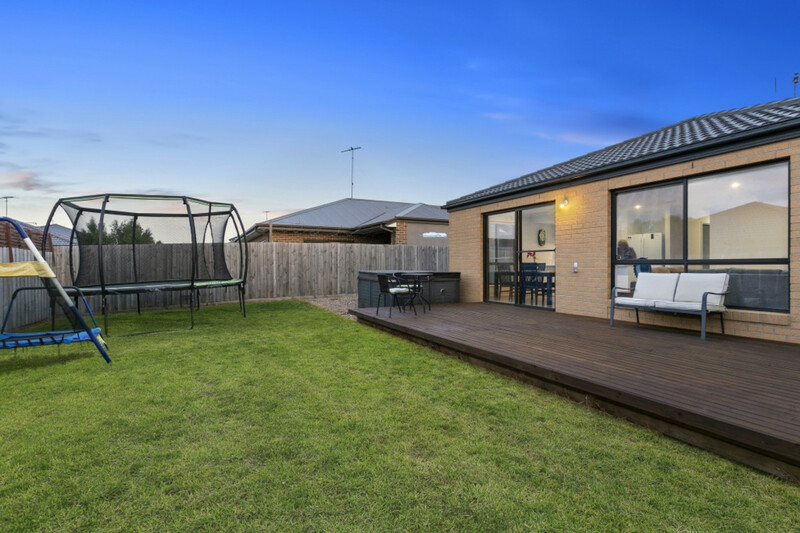 This lock & leave home is perfect for an investor, First Home Buyer or down-sizer!